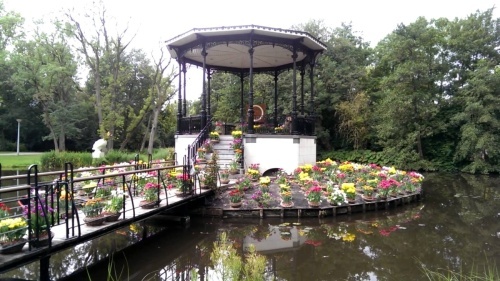 With the Amsterdam City Bike Tour, you experience all the highlights of Amsterdam in the space of one hour. By visiting the places and buildings that are most unique to Amsterdam, you will simultaneously learn about the history and about contemporary life in this bustling city. While you’re cycling, don’t forget to look around you and enjoy all the surprises that come your way! 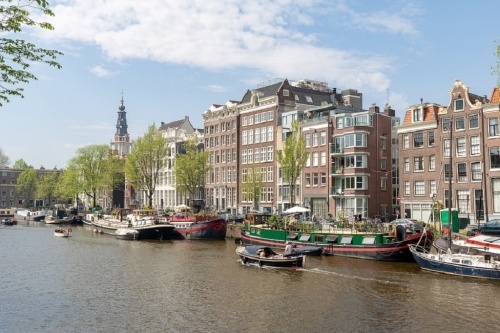 And you will never run the risk of missing the Amsterdam City Bike Tour, because you can join a tour every hour between 1PM and 4PM, seven days a week. The Amsterdam City Bike Tour starts at the A-Bike shop close to the Dam Square. After we finish perfectly adjusting your bike to your height, you will set off with your local guide. Together, you will visit all of Amsterdam’s highlights. 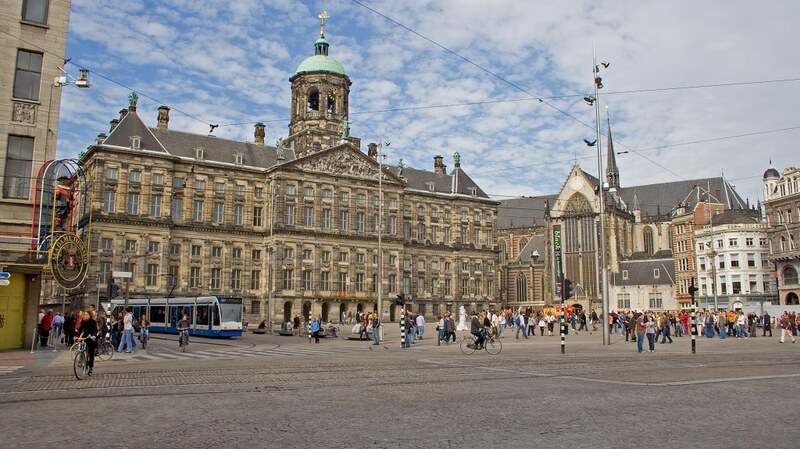 One of the stops is Dam Square, the very place where Amsterdam was born in the 13th century. 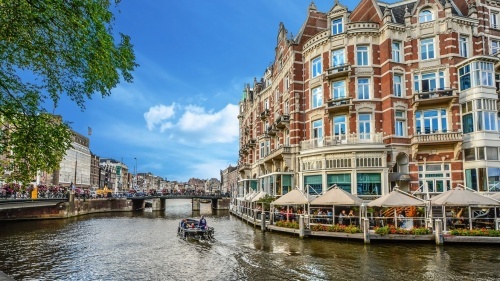 What began as a village surrounding a dam in the Amstel river developed into an important trade city in the following centuries. And of course, the highlight was the Golden Age. 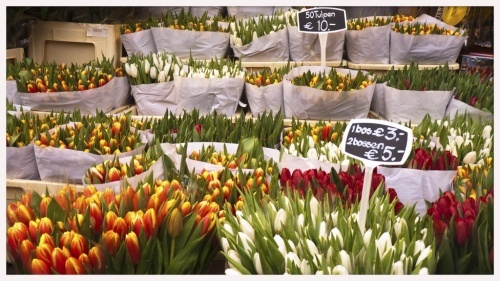 In the 17th century, Amsterdam blossomed more than ever before. 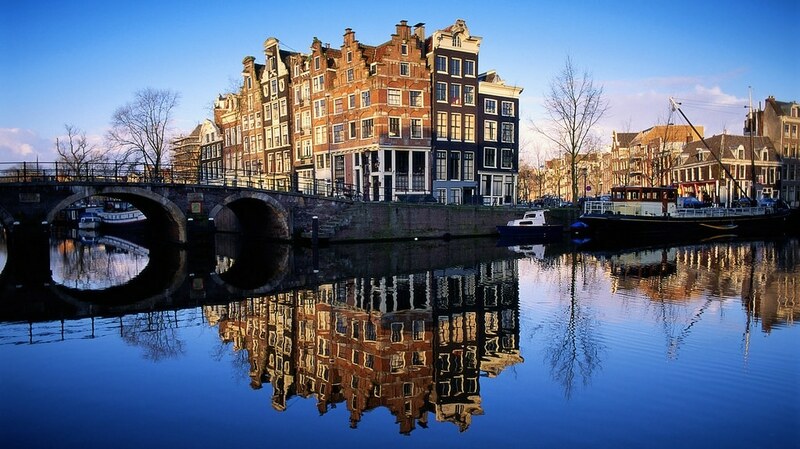 Many of the stunning canal houses were built in that period. While cycling along the Herengracht, you really get the feeling that you’re roaming around 17th century Amsterdam. The Golden Age not only brought us these palatial canal houses, but it also produced some of the most famous artists of that time. Rembrandt van Rijn, Johannes Vermeer and Frans Hals were all Dutch 17th century artists. 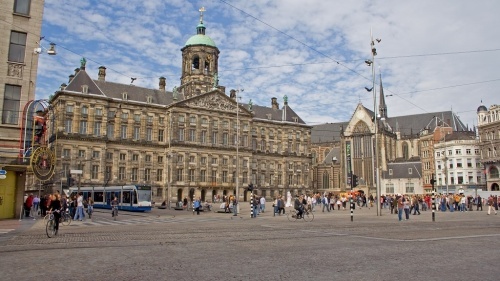 For art lovers – both of modern and of 17th century art – the Museumplein (Museum Square) is the place to be. The three most famous museums on this square don’t only boast a unique collection of art, but also each have their own remarkable architectural structure. And what’s more, you can find the iconic I Amsterdam sign on the Museumplein. 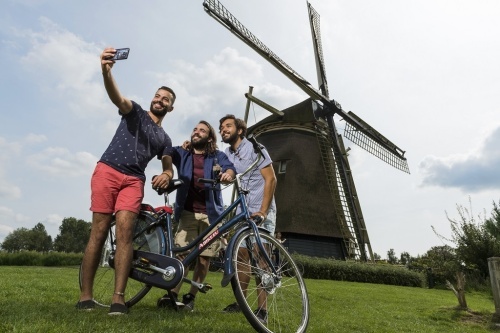 It’s the perfect spot for an authentic Amsterdam selfie. Our A-Bike guides will give their all to make sure that you and your group have an enjoyable bike tour. Don’t hesitate to tell your guide if the tour is going too fast for you, or if you would like some additional information. The fun facts that you will bring home with you after this tour might be even better than the souvenirs you’ll pick up along the way. 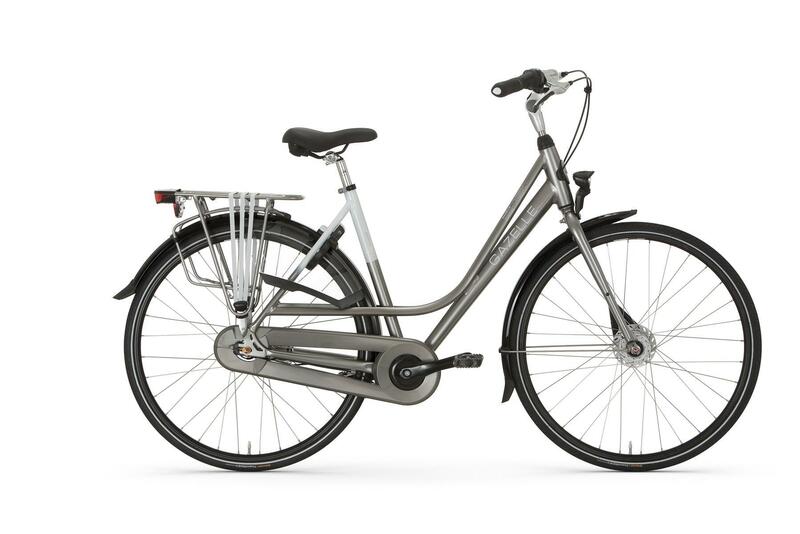 For example, did you know that Amsterdam has more bicycles than inhabitants (834.000 inhabitants versus 881.000 bikes)? Who knows what other fun facts your guide will share with you!